In a public interest litigation filed by K N Govindacharya before the Delhi High Court, Additional Solicitor General Sanjay Jain, appearing for the Centre,filed advisory on usages of Email, thereby accepting the prayer made the petitioner. As the advisory has been issued, government officials using email id of private email networks may have to face jail as per the provisions of the Public Records Act. In absence of the advisory, there was no connection between the Email Policy of the government and the Public Records Act. However, the issuance of advisory has brought a sea change to the situation, thereby connecting the Public Records Act with the policy. The Additional Solicitor General also filed advisory for usage of Social Media, a point thatwas even highlighted in the previous hearings and witnessed debate yesterday, while the Court was hearing the matter. The Additional Solicitor General also filed a statement stating recovery of service tax on Internet Advertising from October 1, 2014. He also submitted that if the service provider is outside India, then the recipients of the service will have to pay the service tax, as is mandated by service tax law. As a result, it puts a question mark over the ‘free’ service that Social Media companies provide to the users, and as a result of Service Tax that will now be charged on internet advertising, Facebook, Twitter and other similar social media websites may become paid services for Indians as such websites (service providers) are outside India and the service tax will have to be paid by the service recipients (users). In the previous hearing, the Counsel for the Petitioner, Mr. Virag Gupta had highlighted that the Women and Child Development ministry has initiated a tender process for appointment of Social Media Consultant, whose aim will be to gather likes and followers on Facebook and Twitter. However, Mr. Sanjay Jain, yesterday, informed the Court that the Government has cancelled the proposed tender, thereby accepting the prayer made the petitioner. Moreover, the case witnessed much action as the Petitioner’s counsel raised issues regarding illegality of usages of Social Media by Government for Official purposes. The issues included the point of surrender of intellectual property rights by the government. The point regarding commercial usages of data was also raised along with transfer of data from India to USA. The Petitioner also challenged the usages of Facebook and Twitter by the Prime Minister’s Office and other Ministries, to which the Centre will have to file a reply within 4 weeks. The Petitioner had also raised these issues in his affidavit dated September 11, 2014. 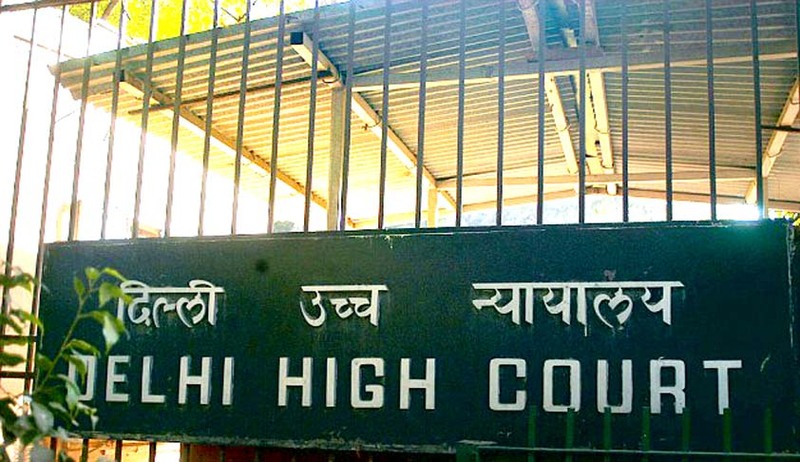 Yesterday, the Delhi High Court issued notice and directed the Government to file the reply on the affidavit. The Court also questioned that why the Government cannot have special agreements with Social Media companies that may safeguard Indian interests and comply with Indian laws.